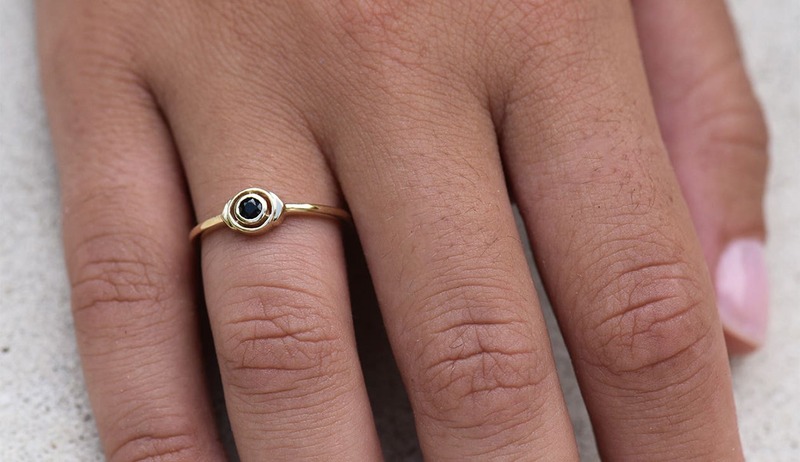 Third Eye Chakra Ring is currently out of stock, however this piece can be specially hand made for you in 4-8 weeks after your online order has been completed. Hand made from 925 Sterling Silver, set with a blue sapphire. Ajna is the Third Eye Chakra. The inner eye is our intuition and gives us our ability to obtain wisdom that cannot be received through the physical senses. When it is blocked we may feel untrusting, cynical, and attached to logic. When Ajna is open and flowing we will have a trust and confidence in our own innate wisdom, and be able to make clear decisions and deal more smoothly with the turbulence and challenges of life. Ajna governs the functioning of all the other chakras.